Amy Clipston is truly one of the most talented writers that I have read. If you want to read a story with heart and soul poured into it then I highly suggest Amy Clipston. With intriguing story lines and heartfelt messages, Amy Clipston has me from the first word I read. 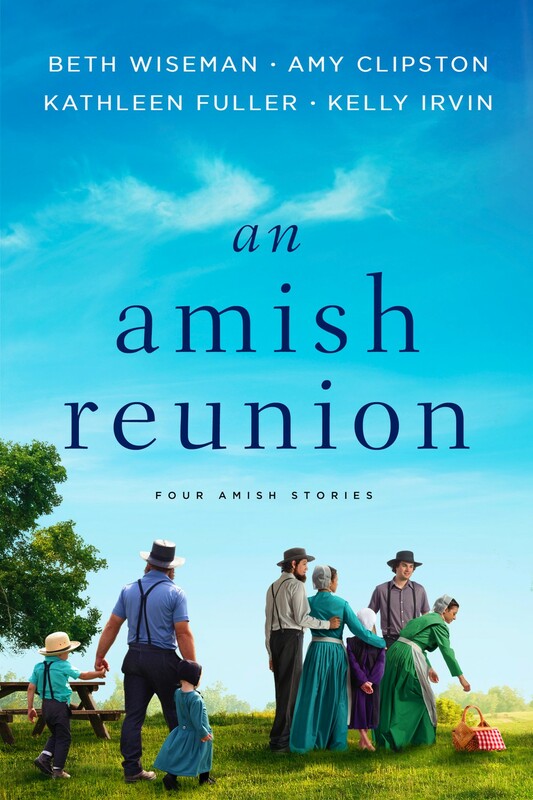 Amy Clipston brings characters to life in such a manner that you're fully immersed and invested in their lives, their families and their story. 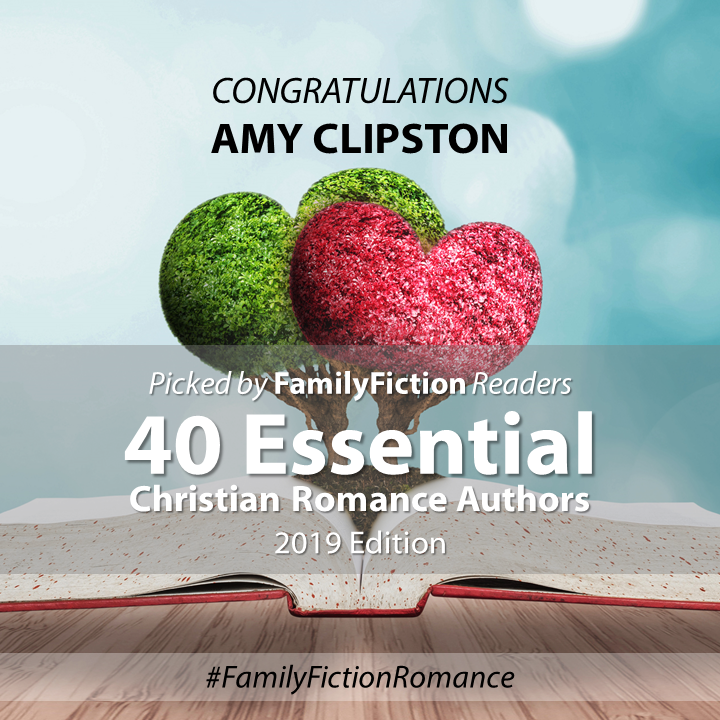 I'm so honored and excited to be named an “Essential Christian Romance Author” by FamilyFiction readers. Thank you so much, readers!!! !